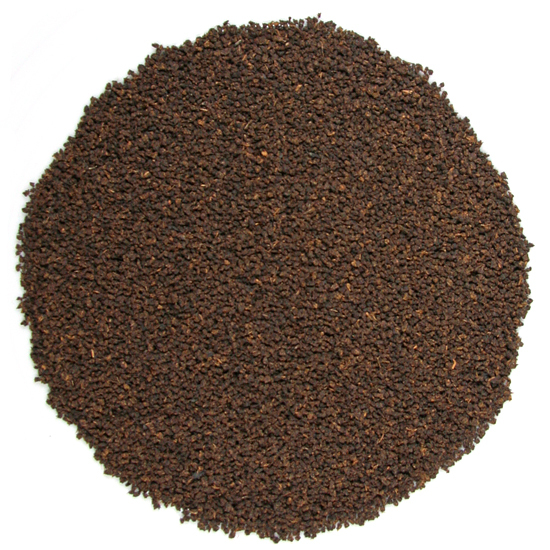 Assam tea is produced in the far northeast corner of India. This historically-important tea growing region fills the watershed of the Brahmaputra River valley. This river has its source in Tibet (where it is known as the Yarlung Zangbo) but once it reaches Assam it is known to the locals as the Dihang. With Burma (Myanmar) to the east and Bangladesh to the south, this river valley receives more rainfall per annum than any other location on earth. 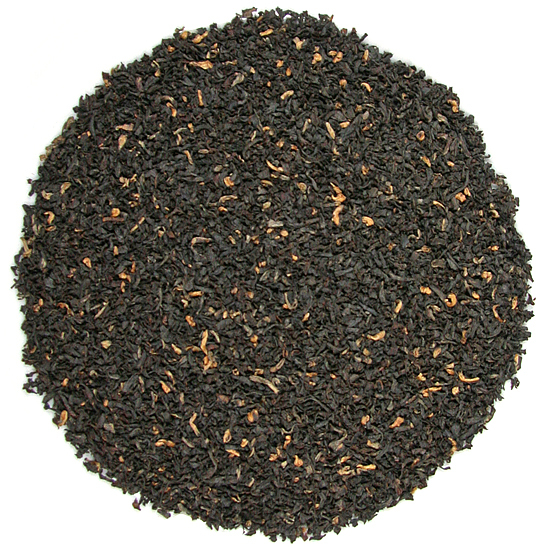 Assam teas are noted for their depth of flavor, dark burgundy-colored liquor, and ‘malty’ taste. 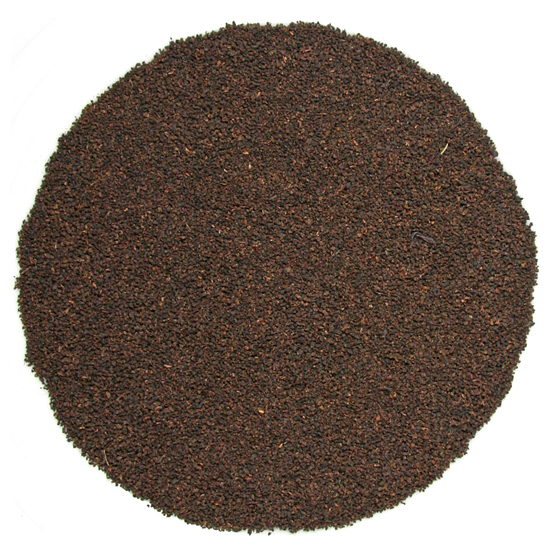 Among India’s diverse collection of fine teas it is known as ‘the strong one.’ Historically, Assam teas were thought of in the west as a ‘milk tea’ and were used as a base tea in English tea blends. In Assam, the tea is drunk without milk by the Assamese but elsewhere in India it is often the base for quality chai, the spiced tea so familiar to locals and tourists alike in India. 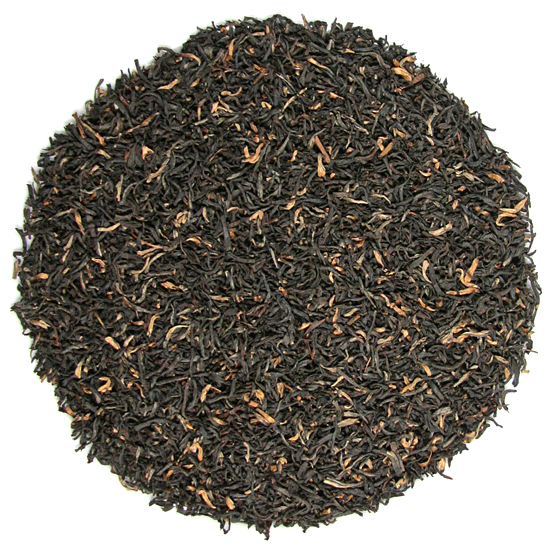 Tea Trekker offers a wide selection of different Assam teas because their diversity warrants a broad selection. 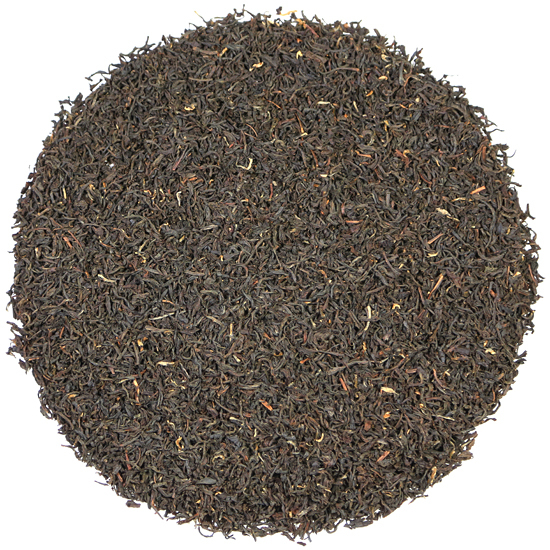 Whether one prefers the complexity of old-style, whole-leaf Assam tea (orthodox manufacture) or the quick steeping, strong flavors of modern, finely-cut leaf (CTC manufacture), we have an Assam tea for every tea drinker.